What are the benefits of using a peak/off-peak system with net metering? 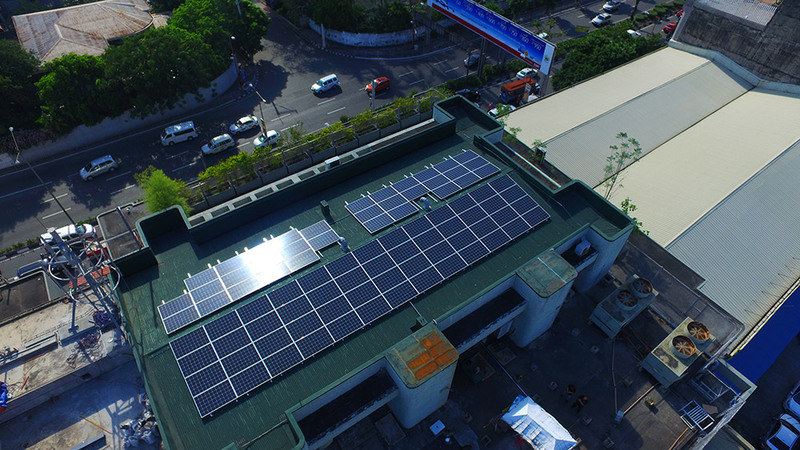 You already know the benefits of an installation of a solar system on Philippine residential and commercial establishments as a practical source of energy. Having a solar system in the Philippines is an efficient choice because there is plenty of sunshine to go around in this country. Net Metering is an efficient program that you can make use of and on a Time-of-Use or the Peak/Off-Peak program, it will generate more savings and is a recommended system for most companies and homes that utilize a solar system. The solar industry makes use of net metering and the peak/off-peak program because they are one of the most important and successful incentive programs that solar panel users can have. Net Metering is an electric policy for consumers who own renewable energy facilities such as a solar panel installation which will allow them to use electricity whenever needed while contributing their production to the grid. Time-Of-Use program with Net Metering will enable you to produce energy just as much as you consume it. This will open up more opportunities for you to generate savings on your electricity bills and it will help you cope up with high electricity prices. These programs allow businesses and households to maximize their resources and produce energy for themselves and it is also notable to mention that the load on the utility grid can also be reduced. Generating clean and efficient electricity will allow PV users to export that power to the grid and reduce the amount in electric bills. Using the time-of-use program helps you separate the credits you are given for energy exported to the grid. Take note that this depends on the rate structures and peak and off-peak times of your utility. Talk with the local distributor of electrical power on how to make this work and they would be your partner in expanding the benefits of your solar panel installation. 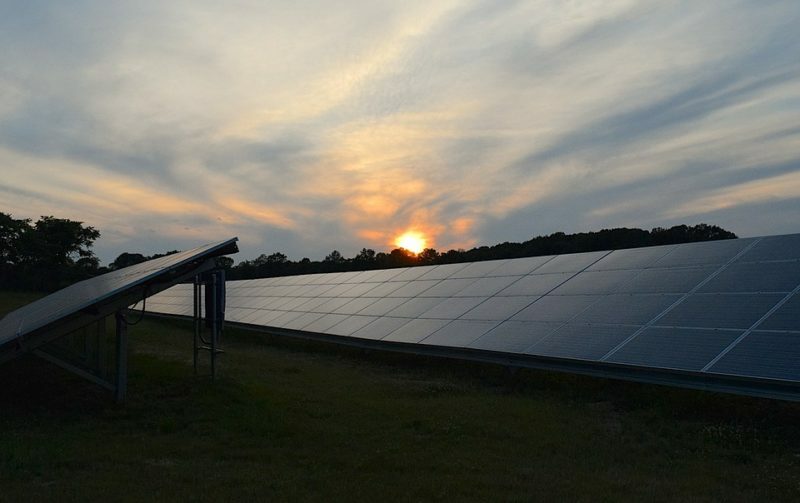 By utilizing this program, PV owners can help protect the environment and preserve natural energy resources. There is a larger gain when both private-owned residences and big corporations invest in a reliable solar power system instead of a polluting fossil power generation. This translates to cleaner air, a more resilient power grid for communities, and fewer harmful emissions for our climate. This will help keep the environment clean and green and do its share in preserving renewable resources. Knowing the benefits of using these programs for your solar panel installation will help you make the most out of it in a significant and resilient way. This will spell huge returns of investment and it will champion renewable energy as a practical source for communities as well. 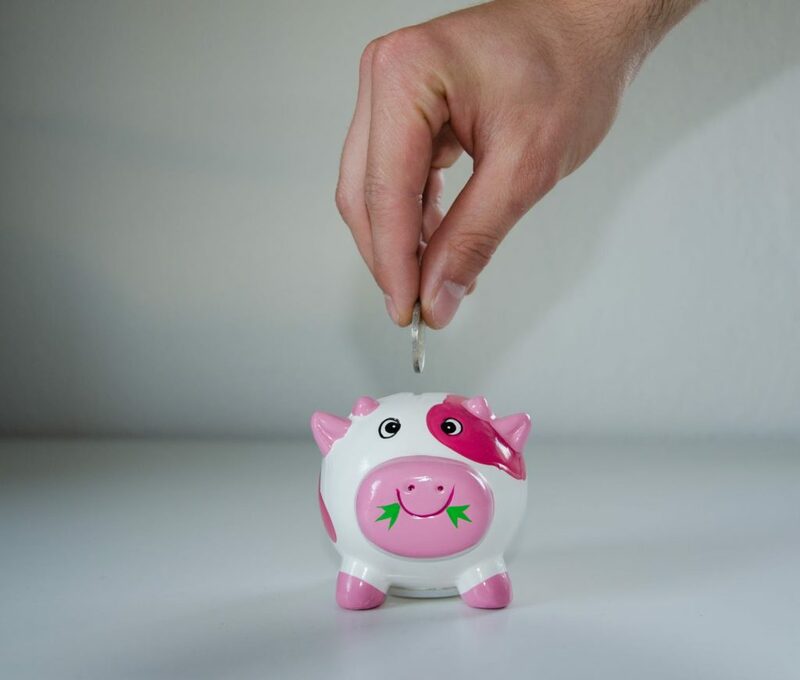 With this, you will not only help the environment, but you can also help keep your savings in shape.